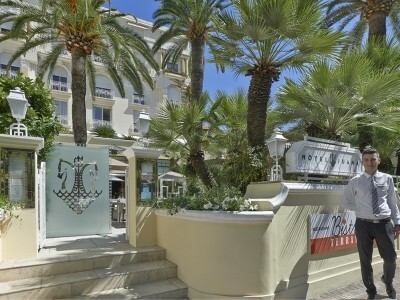 The Riviera, with its prestigious boutiques, has become, along the years, a real synonymous of luxury. 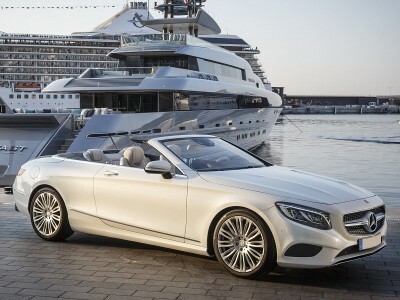 Here you will find the most luxurious shops. rich of homemade productions of perfumes, jams, oil, glasses, potteries or prestigious wines. 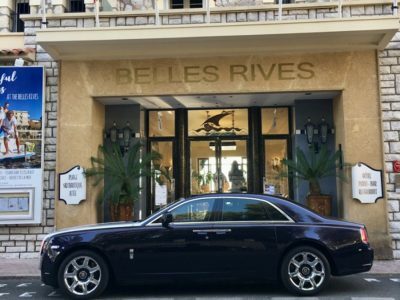 exclusively designed for Belles Rives guests. 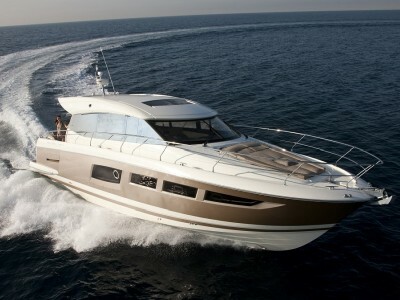 We will be pleased to help you in creating a unique itinerary: e-mail us. 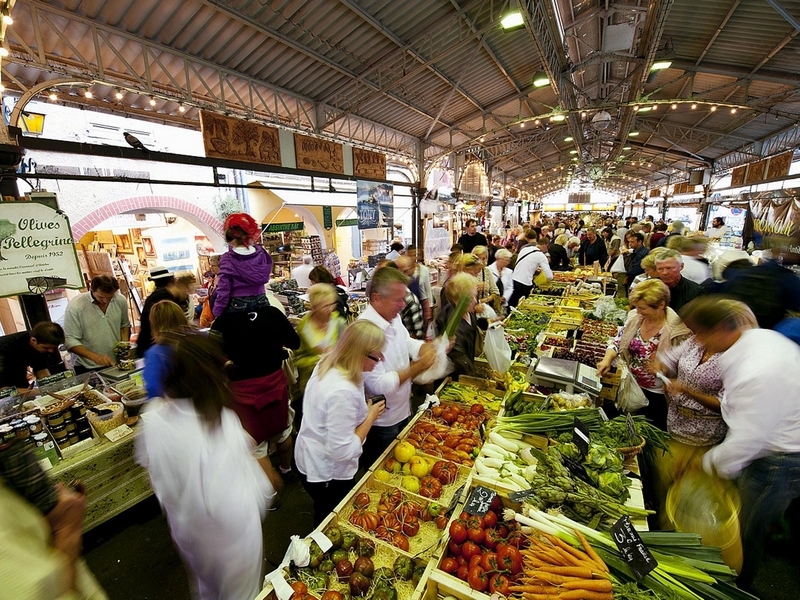 The Provencal Market in Antibes is a true Landmark of the French Riviera. It takes place every morning, except on Monday, along the Cours Masséna. The producers sell local fruits, vegetables, marmalades, spices, olives, cheeses…You cannot miss a visit to the Rue Sade, a narrow street that goes up to the market. There you will find some little pretty shops, very different one to the other. 3 Km away from the hotel - 10’ drive. 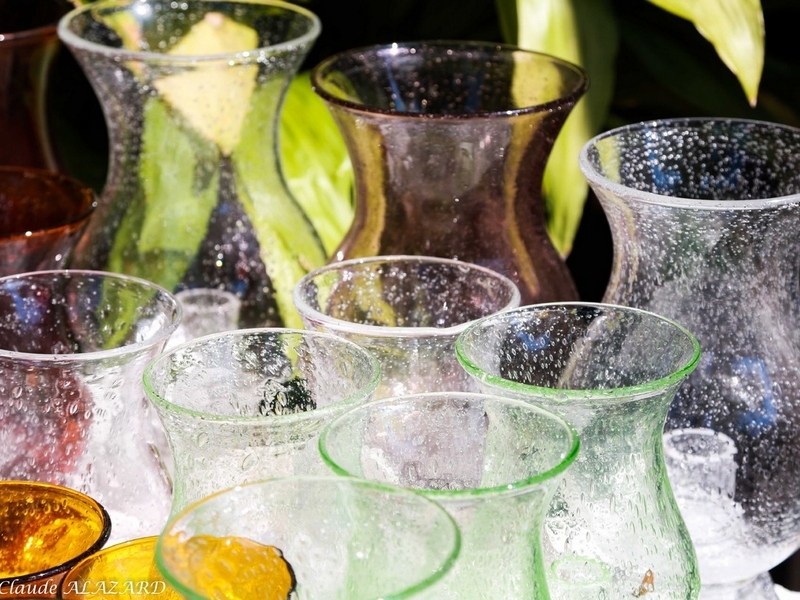 Biot’s first glass production opened in 1956, under the influence of Mister Eloi Monod. Thanks to him, the first glasses, plates etc. were produced. The tradition is still alive. The different glass producers will let you discover their passion and they will welcome you for a demonstration in their shops or galleries. 8 Km away from the hotel - 15’ drive. 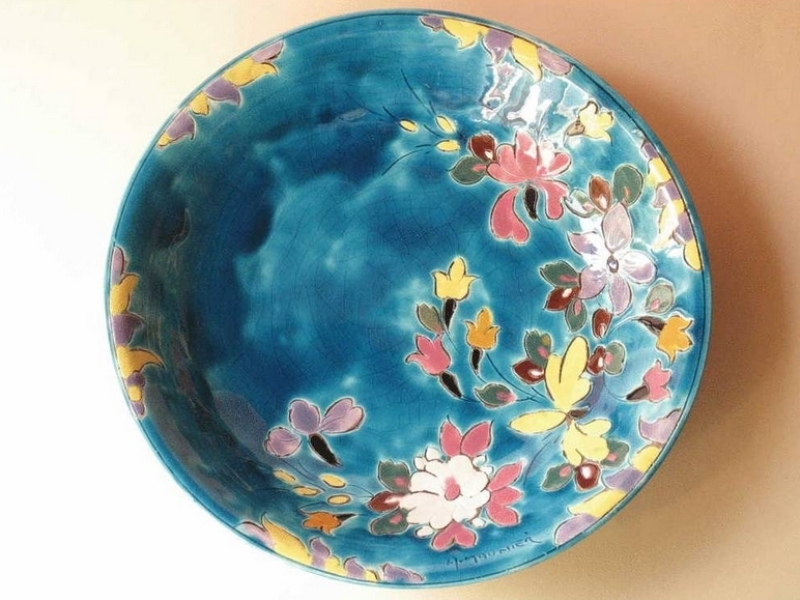 Between sea and hills, the Village of Vallauris is very famous for its pottery. At the heart of the village, on the Boulevard Clemenceau, you will find several shops and galleries that sell local handmade productions. 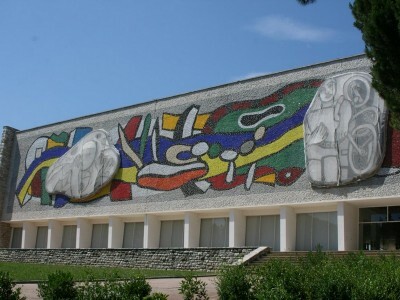 Do not miss a visit to the Place à l’Homme au Mouton, famous statue by Pablo Picasso. 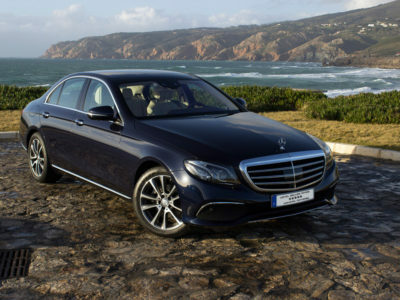 6 Km away from the hotel – 10’ drive. 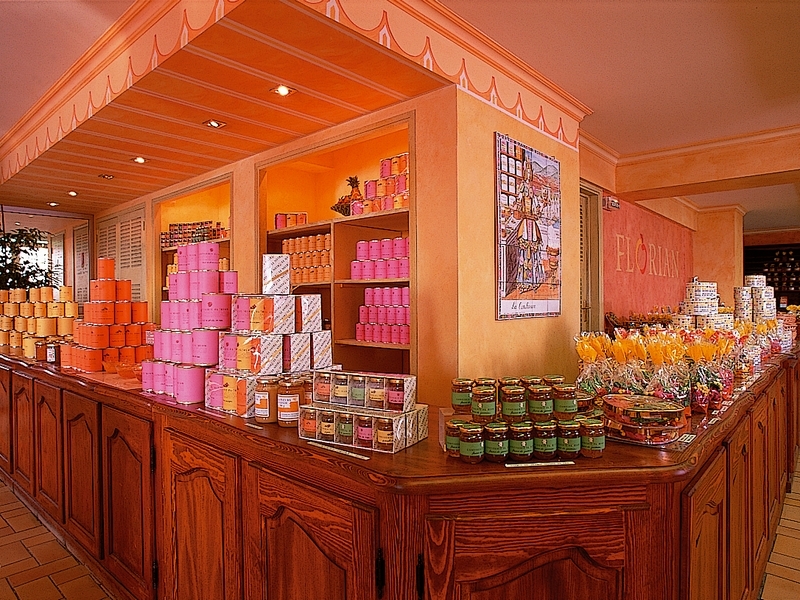 Started in 1949, the Confiserie Florian is located between Tourrettes and Bar sur Loup and it is tastefully decorated with local furniture of the 17th and 18th century. Here they know how to change into sweets the most delicious fruits and lovely flowers of the area. The best products are: flower and citrus fruit marmalades, crystallized flowers, home made chocolates, glazed fruits, three chocolates orangettes. 30 km away from the hotel - 45' drive. 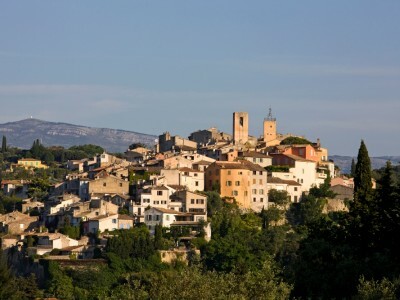 Grasse is often considered as the World's Perfumes Capital. You will find many producers who perpetuate this unique tradition. 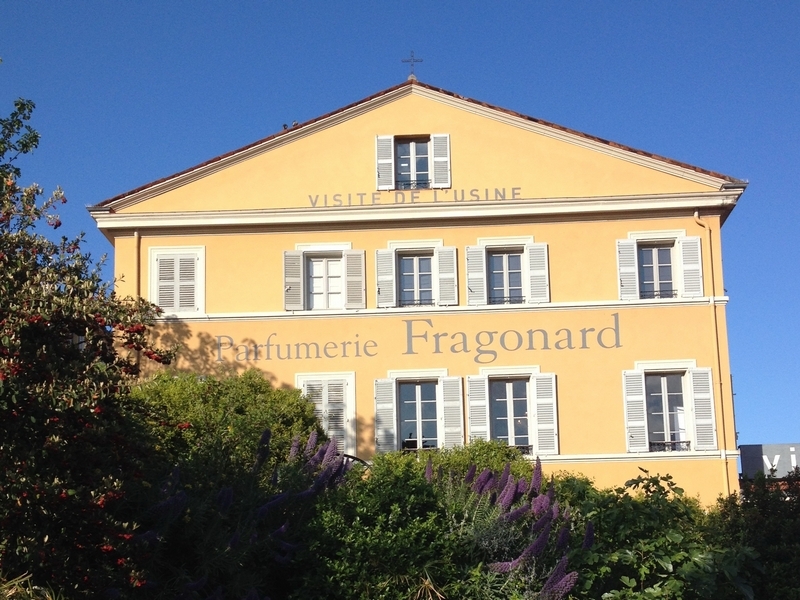 Among them, at the heart of the historic centre, we suggest you a visit to Fragonard, a historic perfumes and cosmetics factory equipped with the most modern laboratories and workshops. The staff will be delighted to welcome you for a free guided tour during which they will reveal some of the secrets of perfume making to you. 25 km away from the hotel - 45’ drive. Alziari is considered as the niçoise brand par excellence. 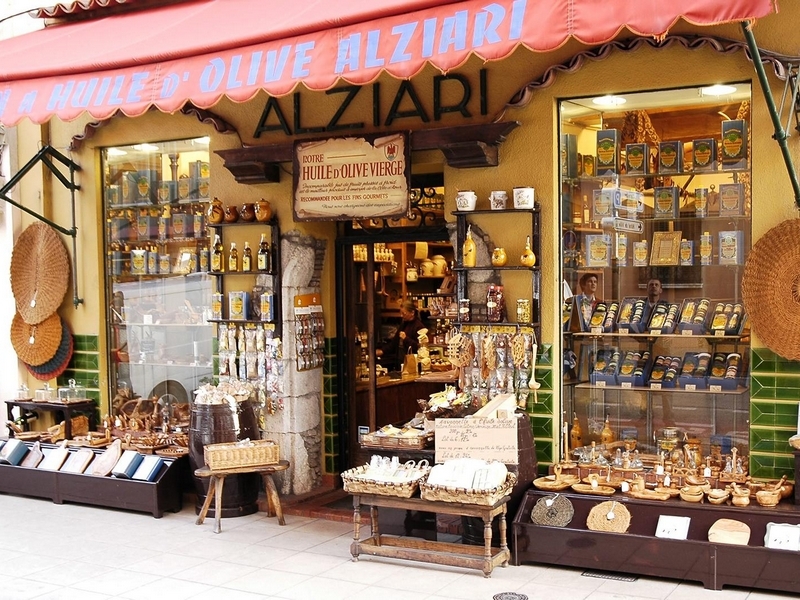 Their quality of products doesn’t have to be confirmed anymore: oil: olive paste, “tapenade”, olives…Situated in the Nice old town, Alziari boutique is the last olive oil mill in Nice, founded in 1868. You will be able to taste the different oils and discover all the products of the Mediterranean gastronomy. 25 km away from the hotel - 45' drive. 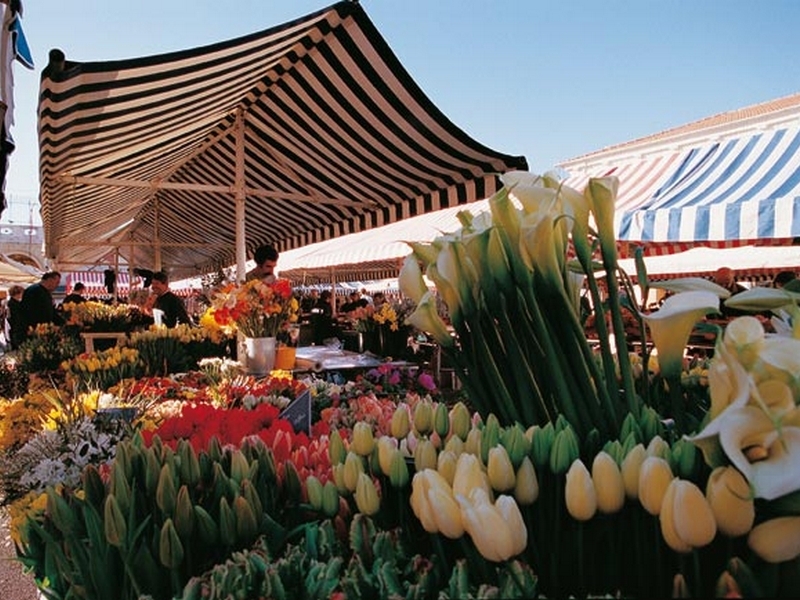 Founded in 1897, the flower market is one of the most picturesque and exceptional markets in France. Every morning, except Monday, under the coloured tents you will find many kinds of flowers and plants. 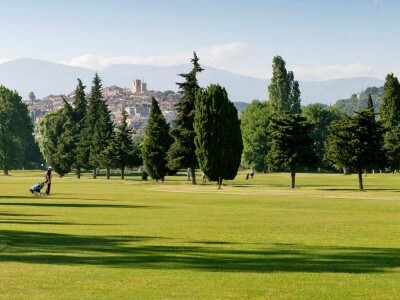 Most of them are grown on the terraced hills of the Riviera. Even if you do not want to buy anything, the market is a good place for a charming stroll. On Monday, in the same area, you will find an antiques market. 25 km away from the hotel - 45' drive. Located in the hills between Cannes and Saint Tropez, Sainte Roseline is one of the most famous Chateaux for the Cote de Provence Wines. The abbey, recently restored, features a beautiful Medieval cloister, a chapel and a beautiful cellar, all availabe for a visit. 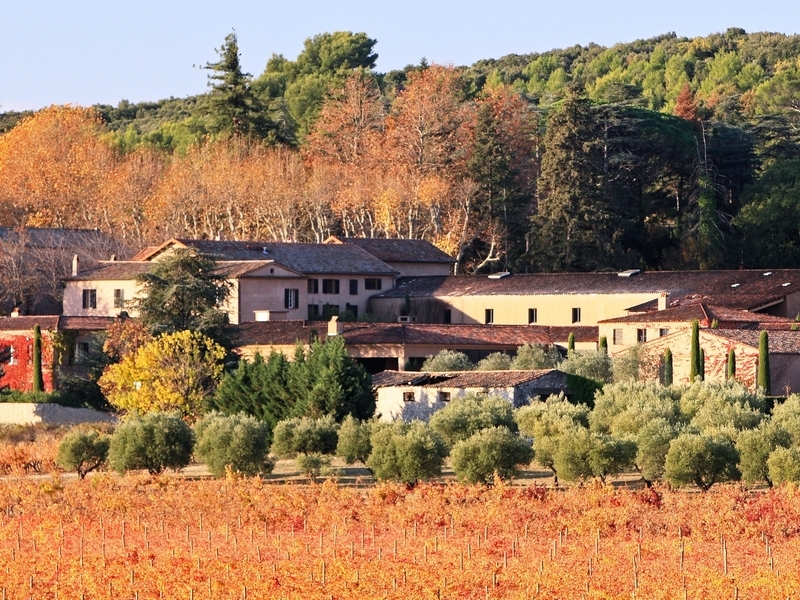 Based on seven centuries of grapevine cultivation, it can be said of Château Sainte Roseline’s terroir that it is one of the most outstanding productions in Provence. Their rosé is an experience itself...50 km away from the hotel - 45' drive. 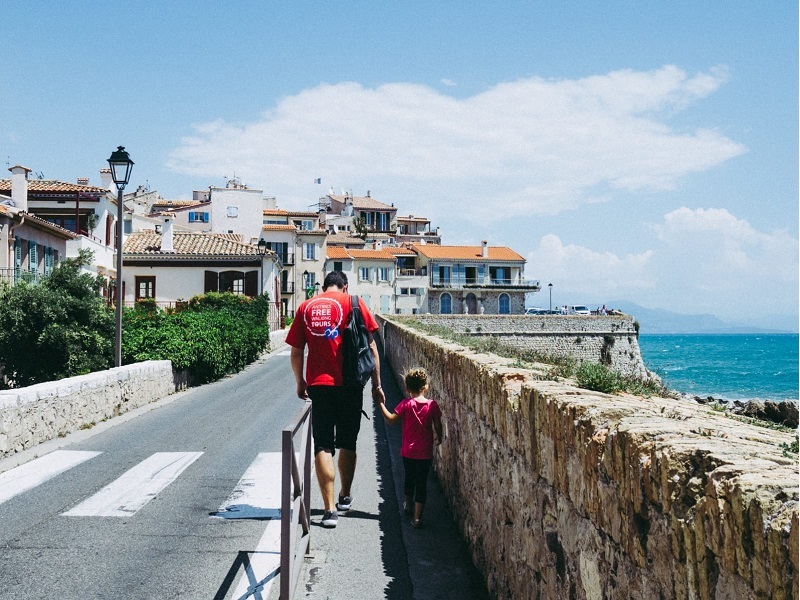 This year, in Antibes, you will find a new way to explore our little town: the waking tours. 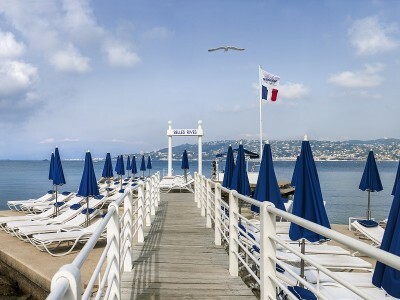 Everyday, from Tuesday to Sunday, the tour leaves from the Place de Gaulle at 10.30 am and the guide, a true passionate of this corner of paradise, will lead you to the best spots of the town. The tour lasts approximately 2 hours and it is free. At the end, you can leave what you want. 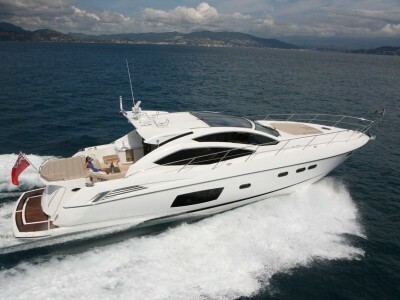 Possibility of private tours. For further information, e-mail us. With this activity, you will become Picasso for a moment and get into his head with the help of a local artist, teacher and creative guide. 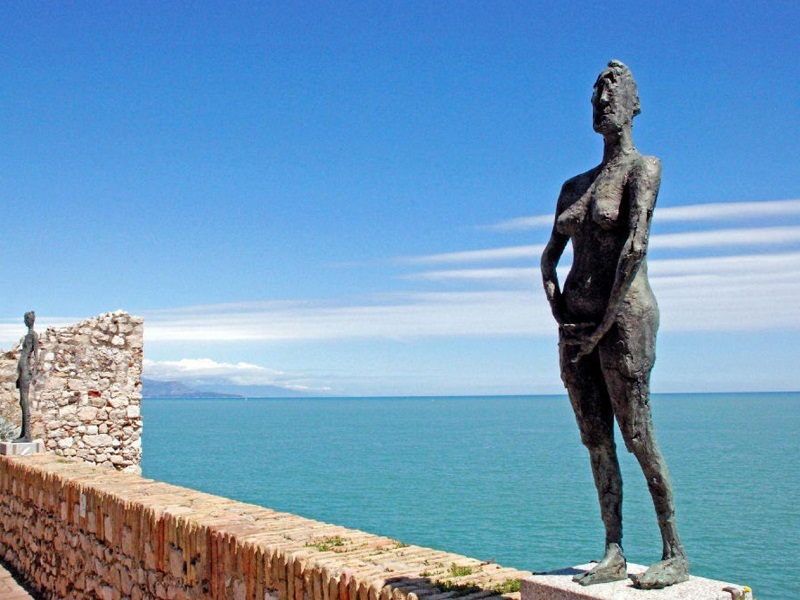 The guide will take you on this authentic creative journey of the Picasso Museum in Antibes and will help you to see it differently. The visit lasts approximately two hours. One hour discovering the art and views in the Museum. The other learning how to draw and paint in Picasso's style. 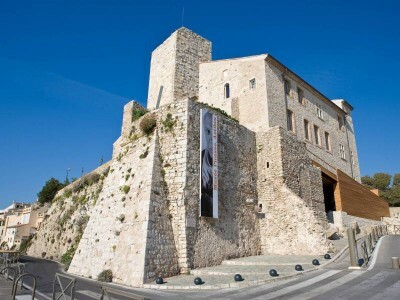 You will be immersed into sketching and drawing with the unique view of the Sea and the Medieval atmosphere of the Châteeau Grimaldi (former house of the Grimaldi noble family - now Picasso Museum. Through looking and making connections using found materials, you will be encouraged to discover your inner artist whilst having a whole lot of fun at the same time. You will be able to take your work of art away with you. 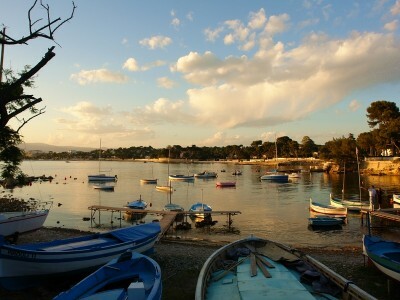 A memory of Antibes! 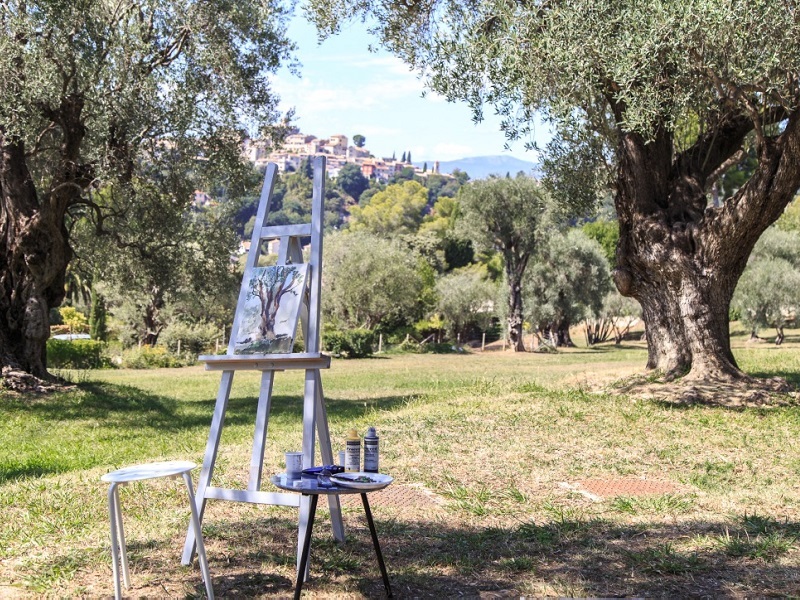 The Renoir museum is placed in the heart of a beautiful estate in Cagnes sur Mer, planted with olive and citrus trees offering a breathtaking view down the Cap d'Antibes called “Domaine des Colettes”. In the morning, you will be able to take a lovely creative pause with an art instructor, who will show you the basics of acrylic technique. You will be painting the surroundings of the beautiful Renoir's garden with the guidance of local artist. 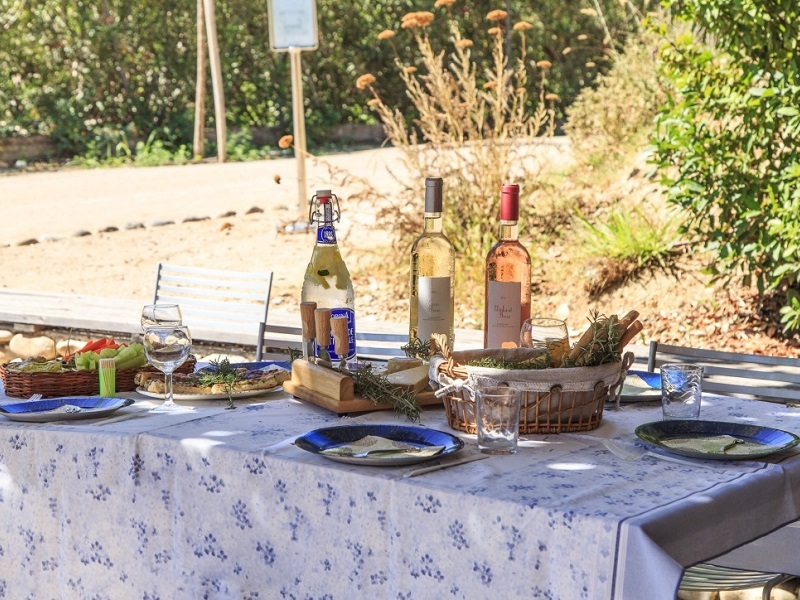 After the morning session, you will be able to enjoy a tasty picnic, made by Provencal flavors and specialties. After that, you can even go into Renoir's studio and see his brushes and the colors that were the last on his pallet. For further information, write us an-email. Step inside the magnificent gardens for a leisurely stroll and awake your inner artist! Inspiration abounds in every detail of the neat landscape design and intriguing sculptures. Your art instructor will help you capture some of the magic through sketching and watercolour painting. Villa Ephrussi de Rothschild is also called villa Île de France. 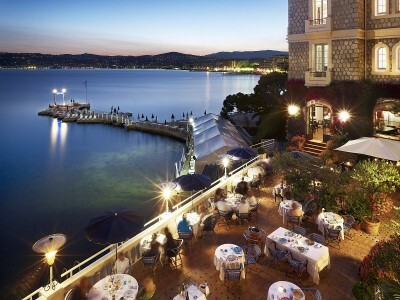 It was designed by the French architect Aaron Messiah and built between 1905 and 1912 by Baroness Beatrice de Rothschild. She filled the mansion with antique furniture, old master paintings, sculptures, artworks and assembled an extensive collection of rare porcelain. 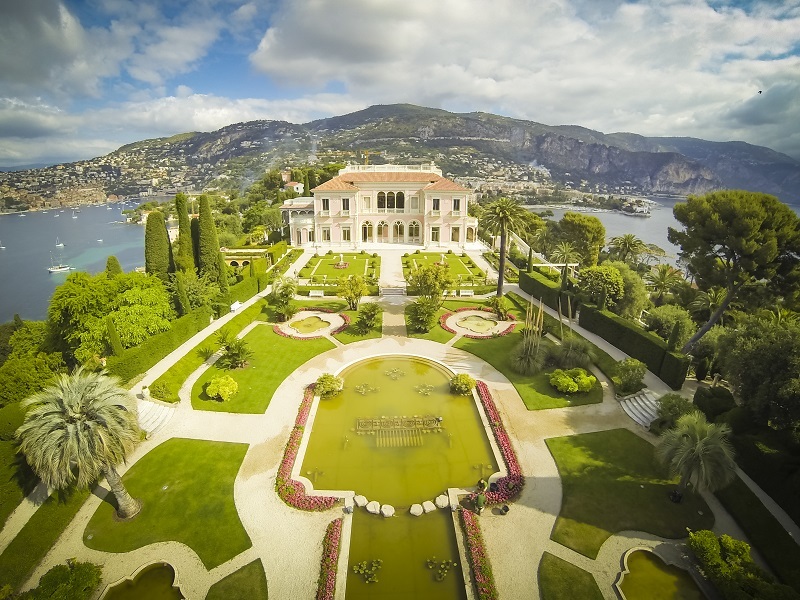 The villa is surrounded by nine gardens, each on a different theme: Florentine, Spanish, Garden à la française, exotic, a stone garden, a Japanese garden, a rose garden, Provençal... The garden was conceived in the form of a ship, to be viewed from the loggia of the house, which was like the bridge of a vessel, with the sea visible on all sides. 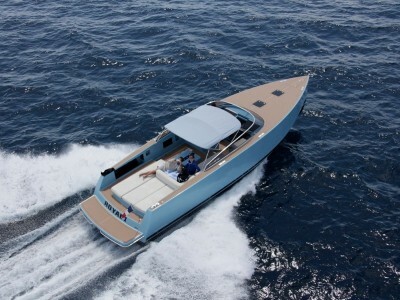 It was inspired by a voyage the Baroness made on the liner Île de France, and the villa was given that name. The thirty gardeners who maintained the garden were dressed as sailors, with berets with red pom-pom. We organize introductory and advanced photography courses (French-English) combining theory, outdoor practice and debrieng on the computer. 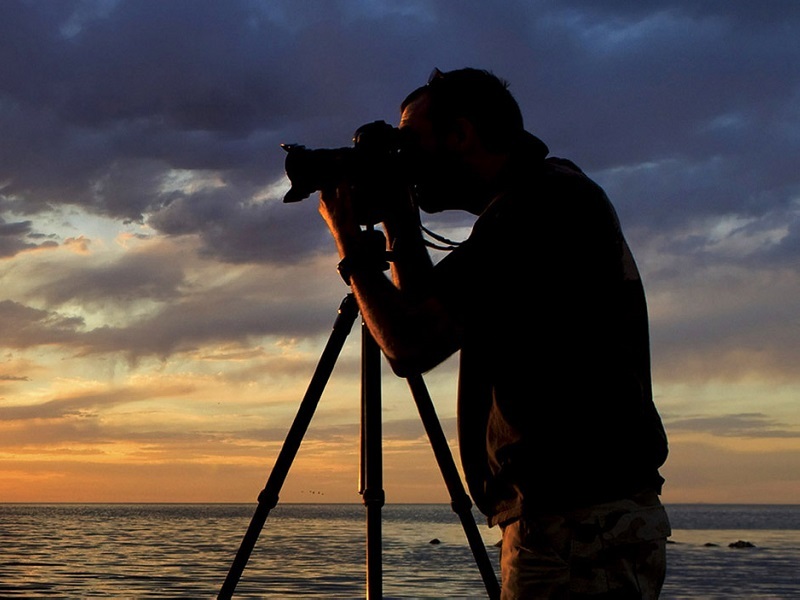 A course to discover your camera, the priority to the diaphragm and to manage its depth of eld (very useful for the portrait and the landscape) as well as the priority speed to x or suggest the movement. 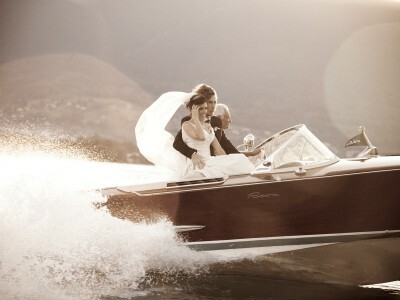 And nally you will know all about the light, one of the most important element for a successful image. 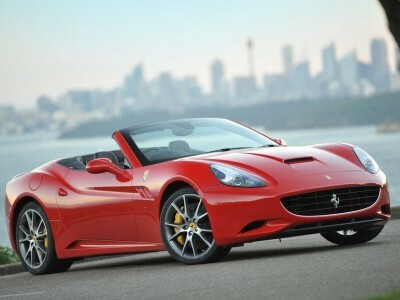 For further information or to get a quote, e-mail us. 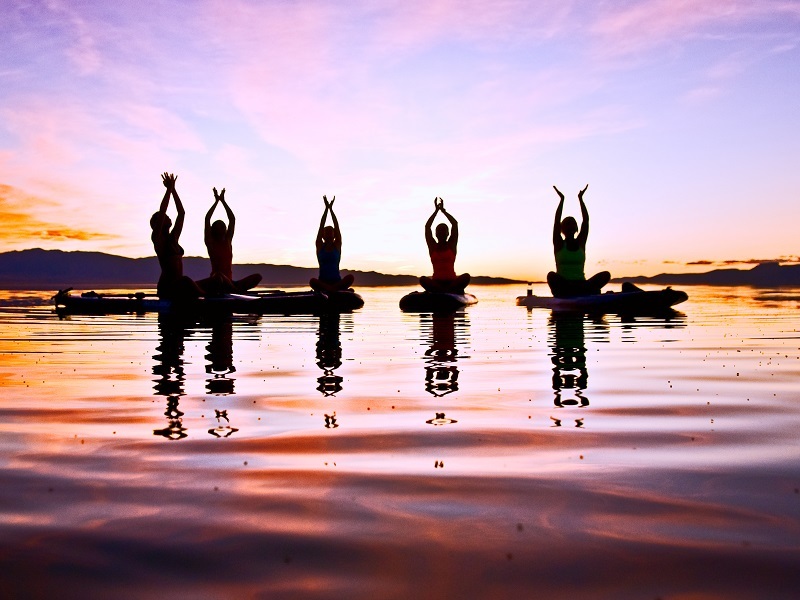 Disover this unique activity: you will enjoy a paddle ride along the waters on the Cap d'Antibes and you will stop in a tranquil bay to enjoy a yoga session on the sea...For further information e-mail us. We can create cycling day events to discover our beautiful region. 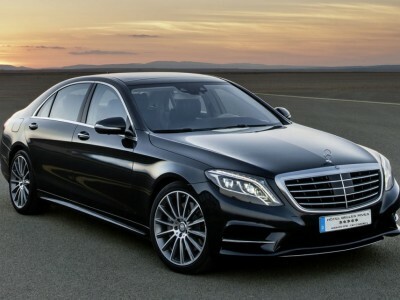 This excursion might include Helicopter or Limousine service to reach your departing point. You will be able to ride the beautiful climbs of the area: Col de Vence, Col de la Madone, Col de Turini just to name a few. And in less than one hour by helicopter you can immerse yourself in the beauty of Mount Ventoux. 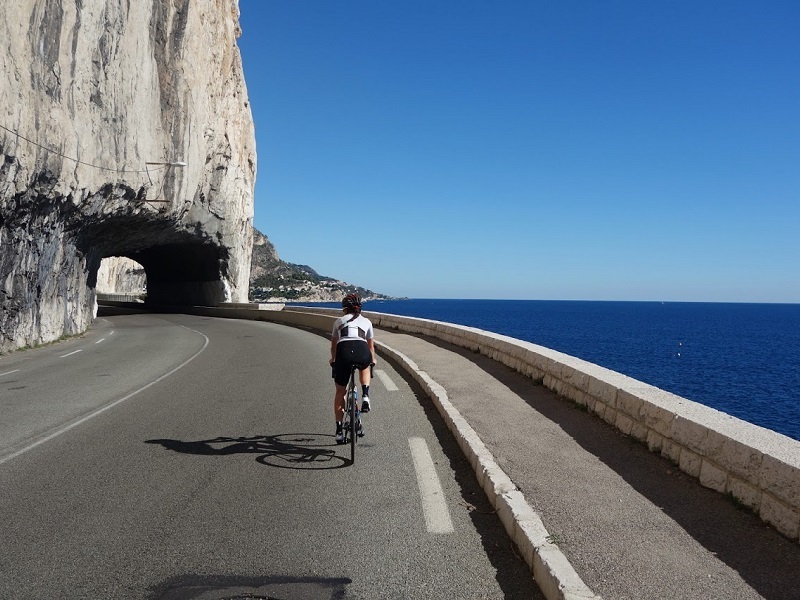 The cycling is varied so the itineraries will suit anyone, from the beginners to world champs cyclists. For further information, contact-us.